To celebrate Christmas, Joyetech has released a new product named Joyetech Espion Kit which you can order it with holidays code”Xmas15″, now let’s have a first look at it. Espion mod features 1.45 inch TFT colorful screen and max 200W output wattage. Supports Power/RTC/ TC/ TCR output modes. 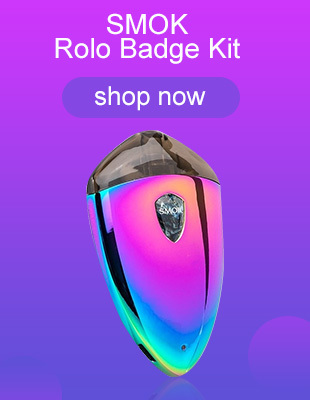 Also, this newest kit is powered by dual replaceable 18650 cells and has 2A quick charge capability. 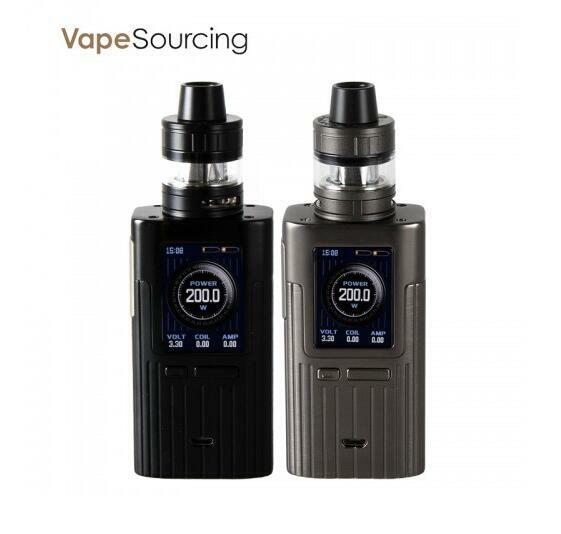 Fixed with ProCore Atomaizer, the Joyetech Espion Kit 200W will bring you the amazing vaping experience more than you can imagine.